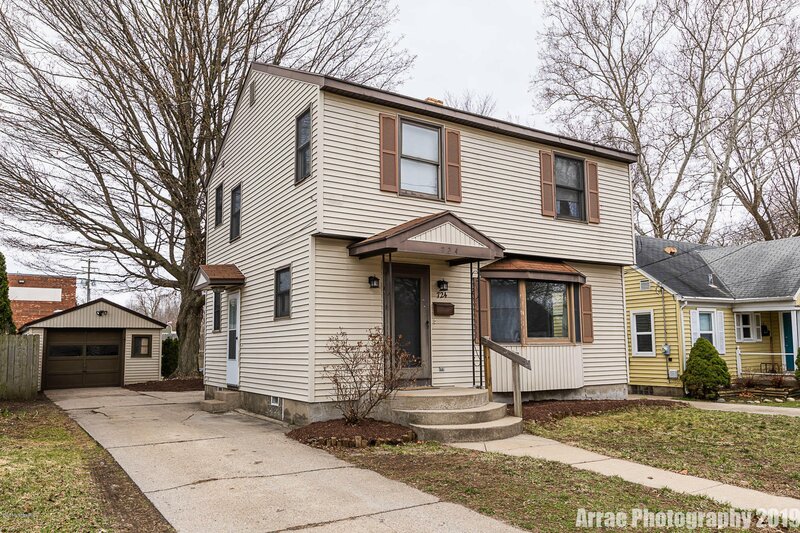 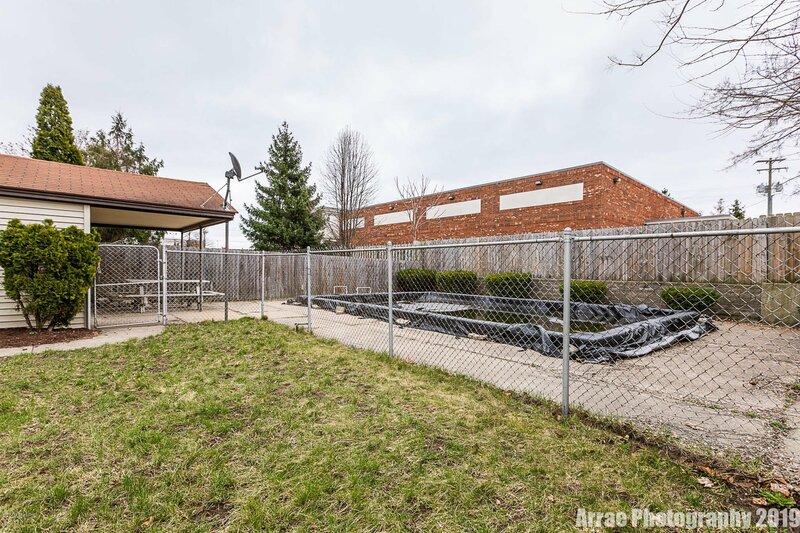 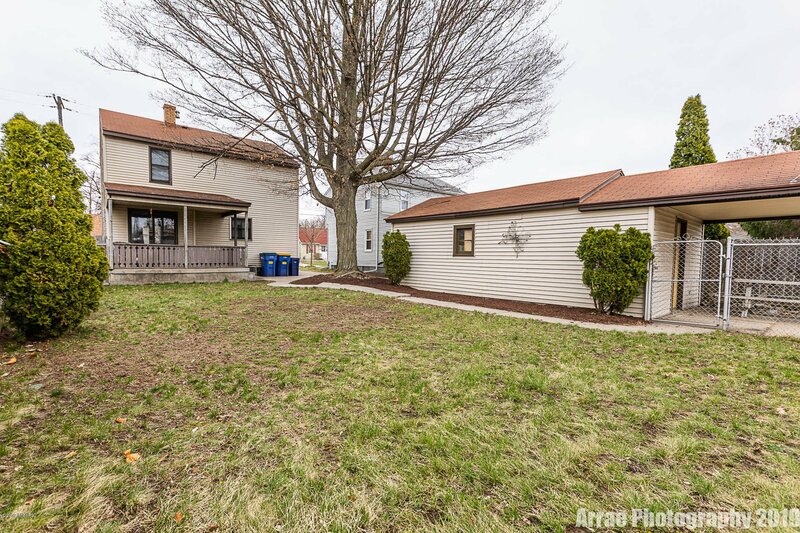 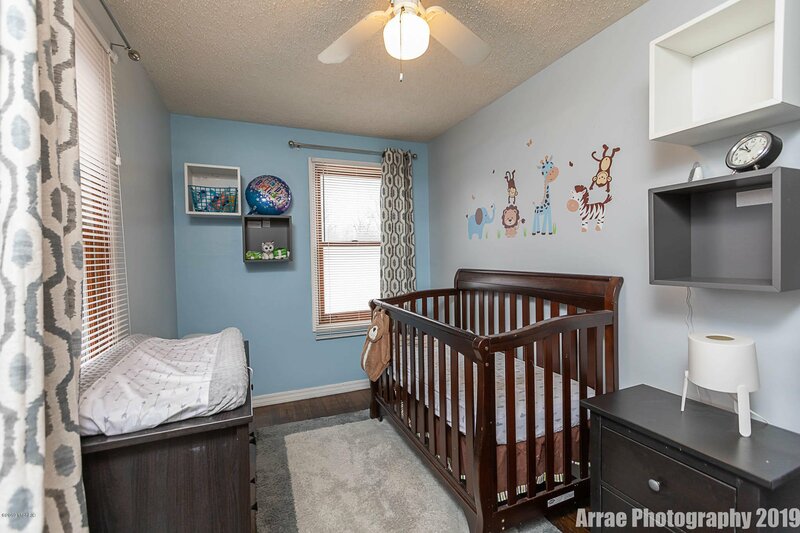 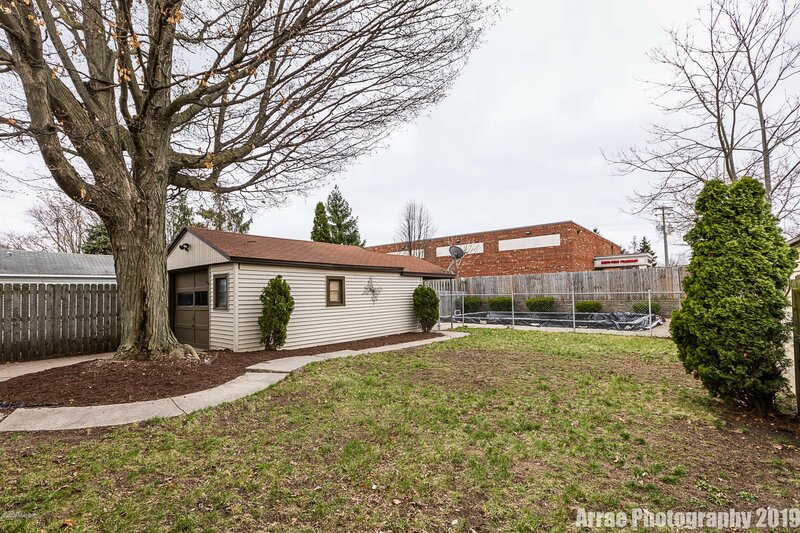 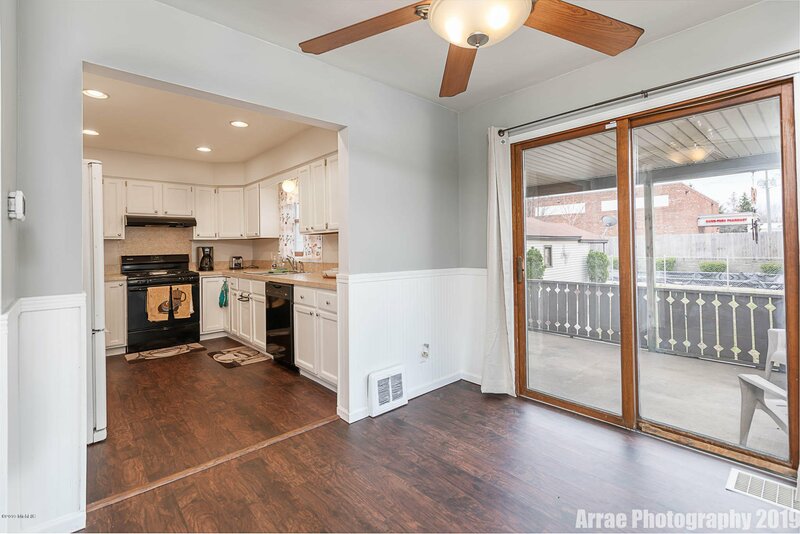 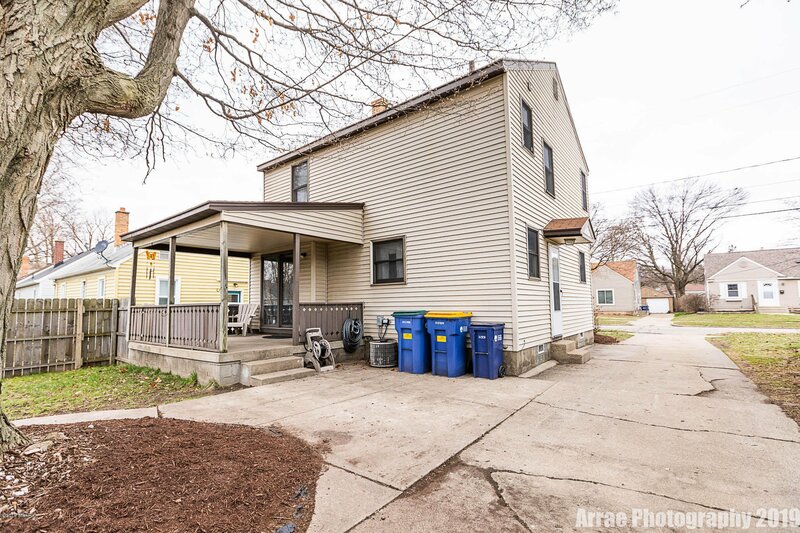 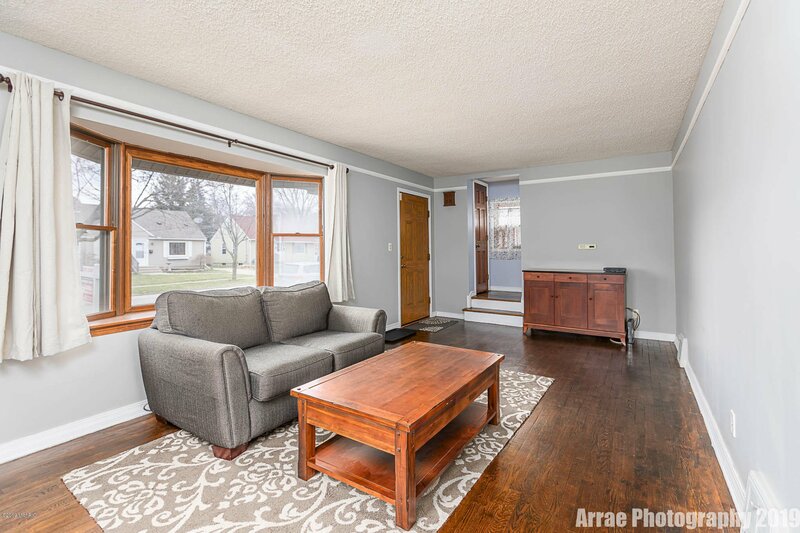 Welcome to this charming 3bedroom, 1 1/2 bath home in Alger Heights. 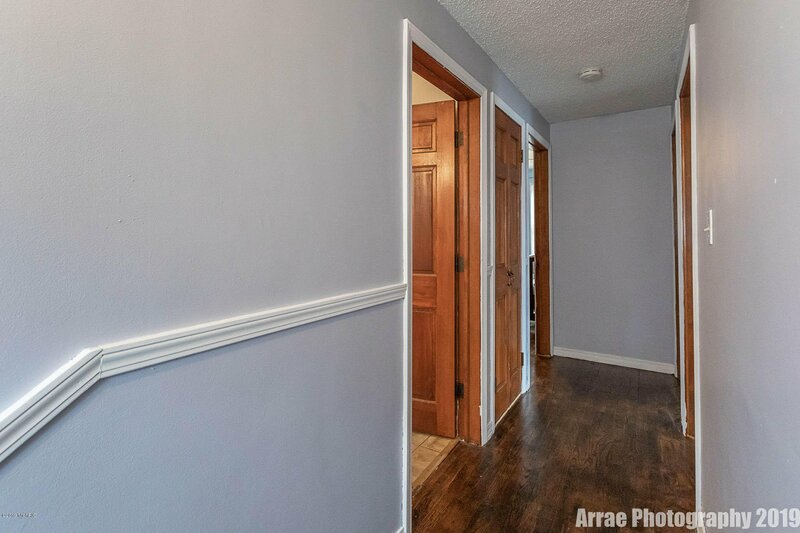 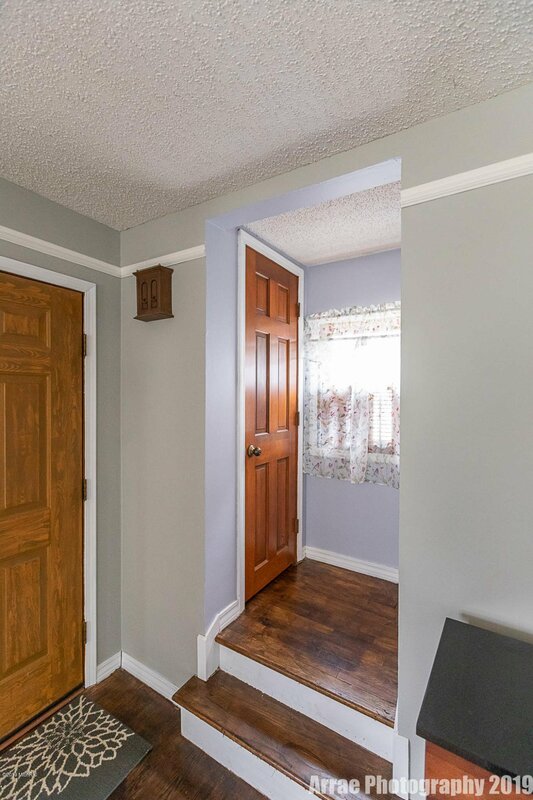 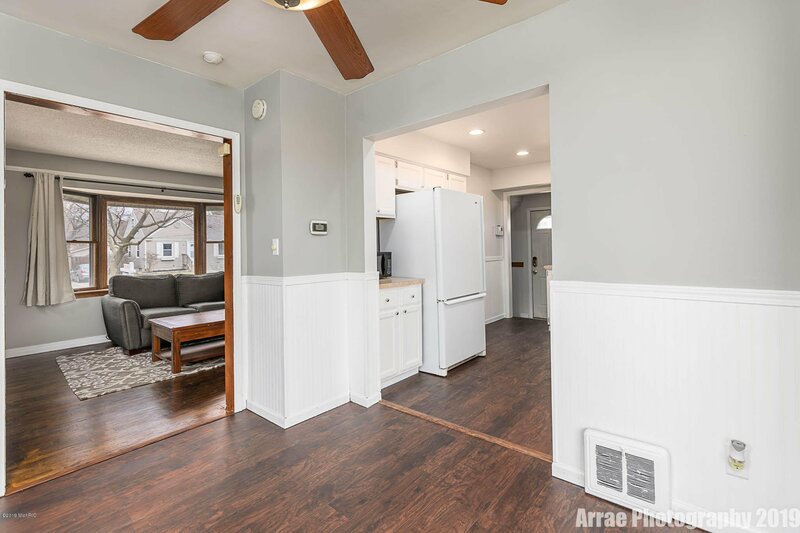 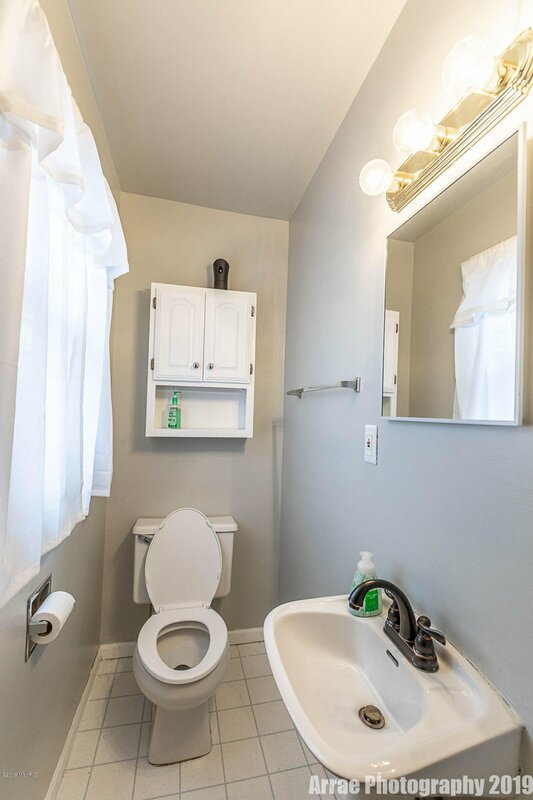 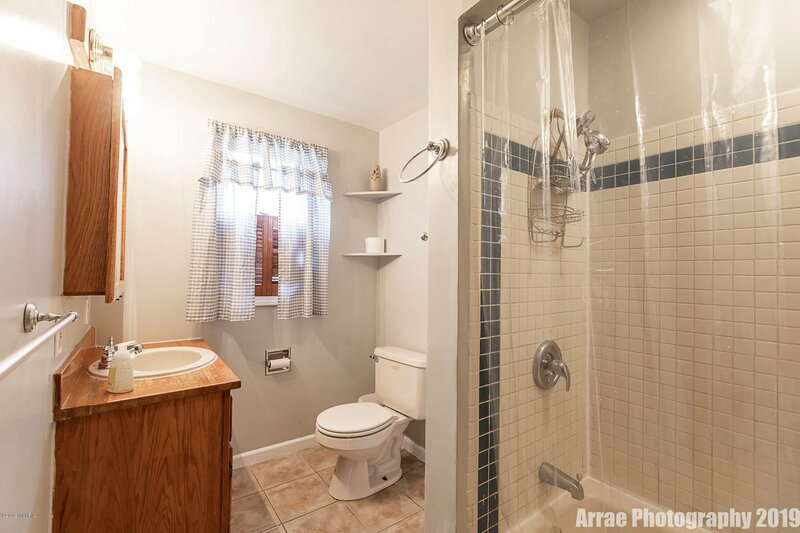 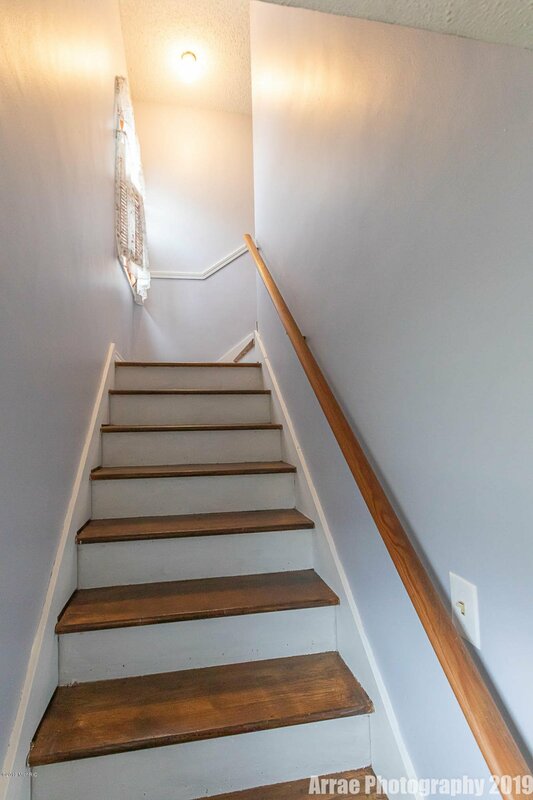 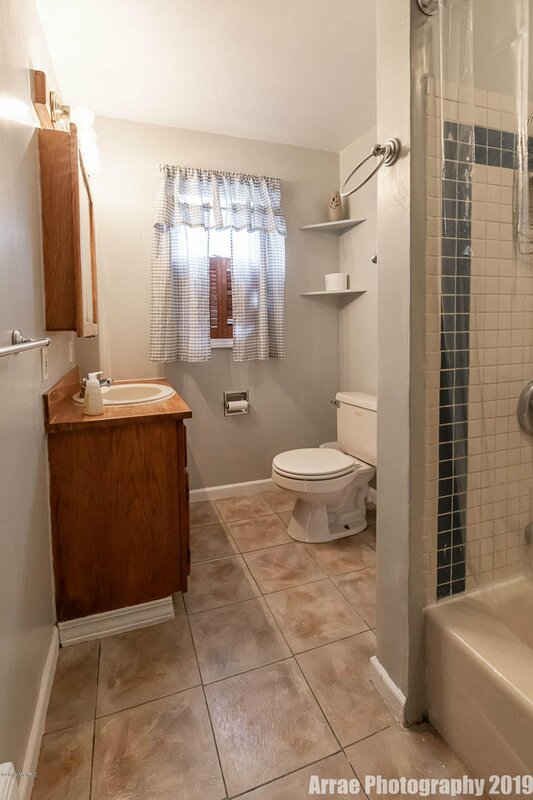 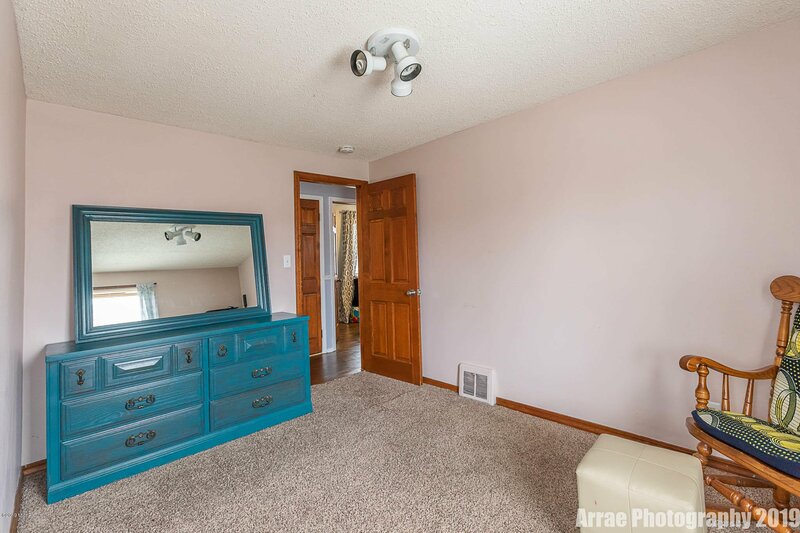 Recently painted throughout this well maintained home is sure not to disappoint. 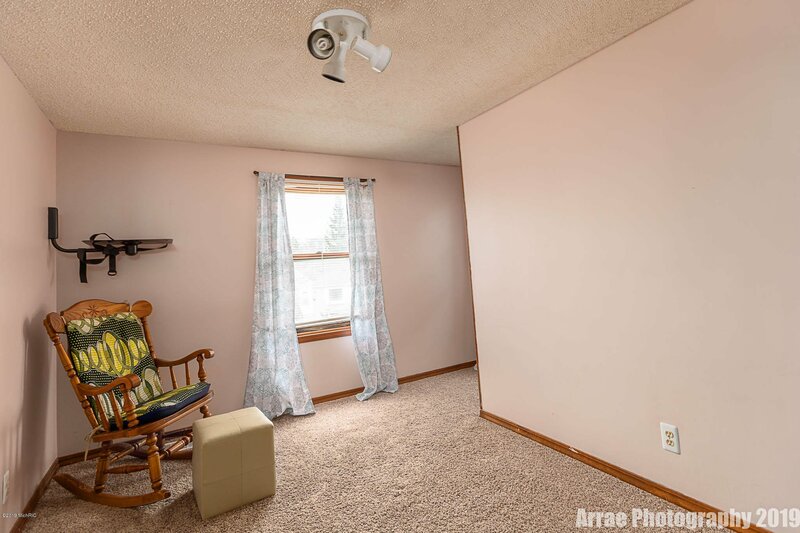 All carpet was removed and replaced. 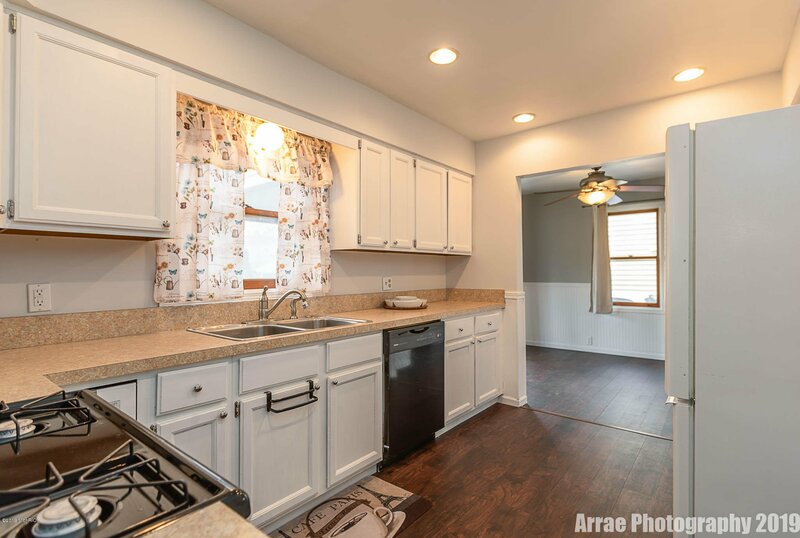 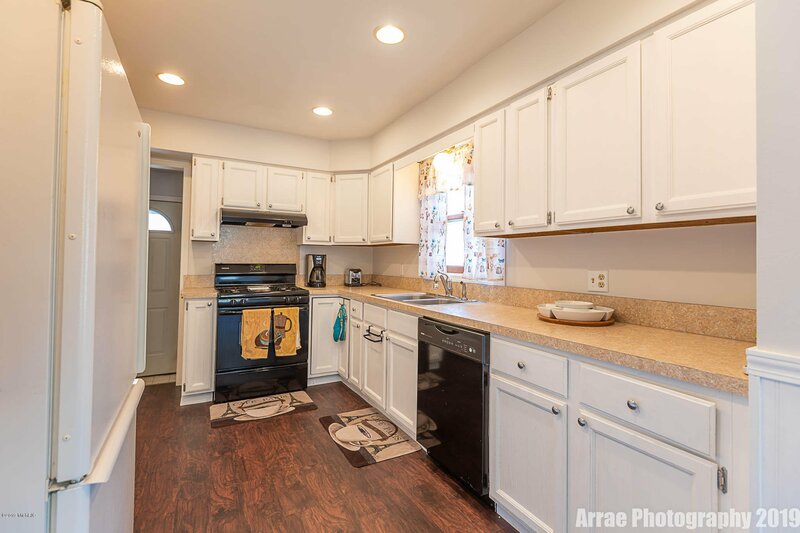 The kitchen has newer counter tops, and boasts brand new flooring. 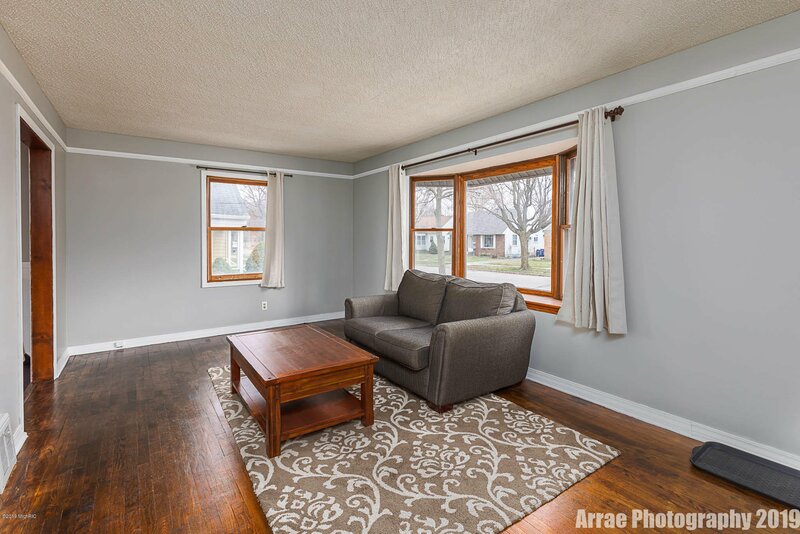 The living room shines with refinished hardwood floors. 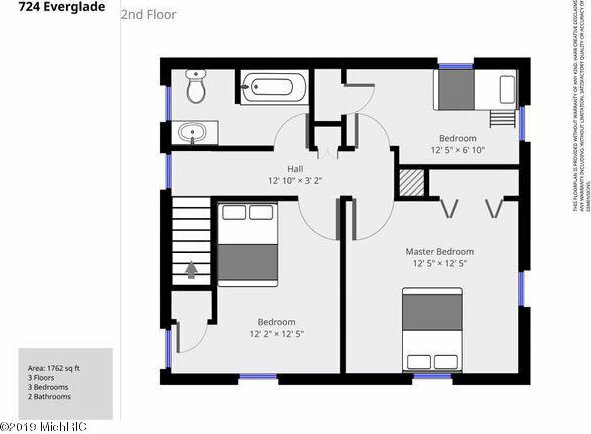 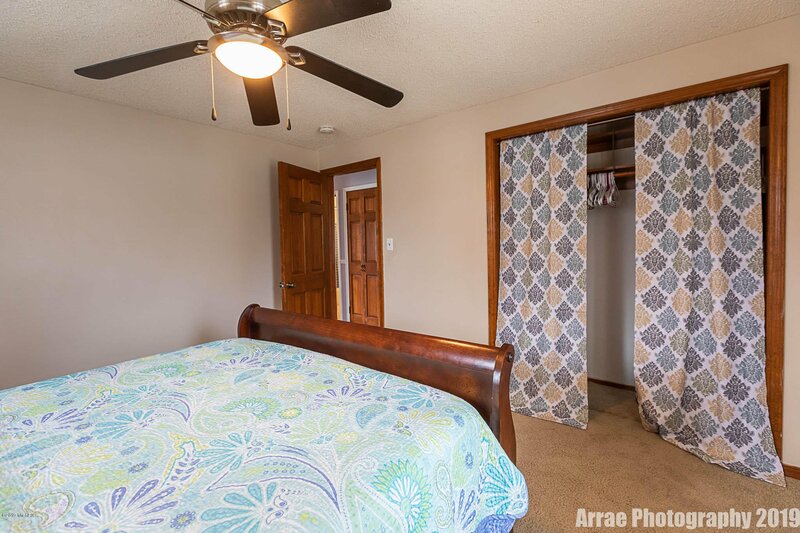 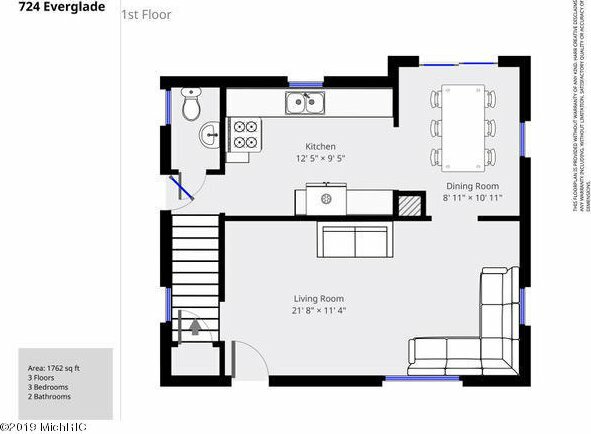 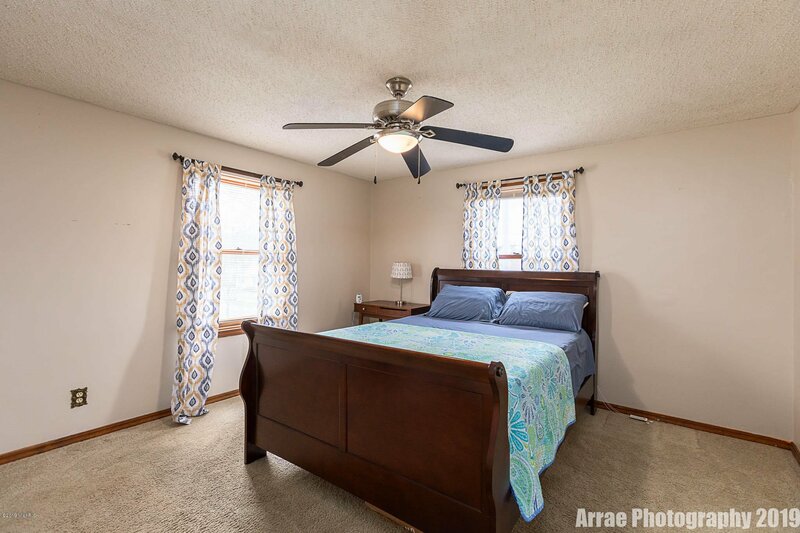 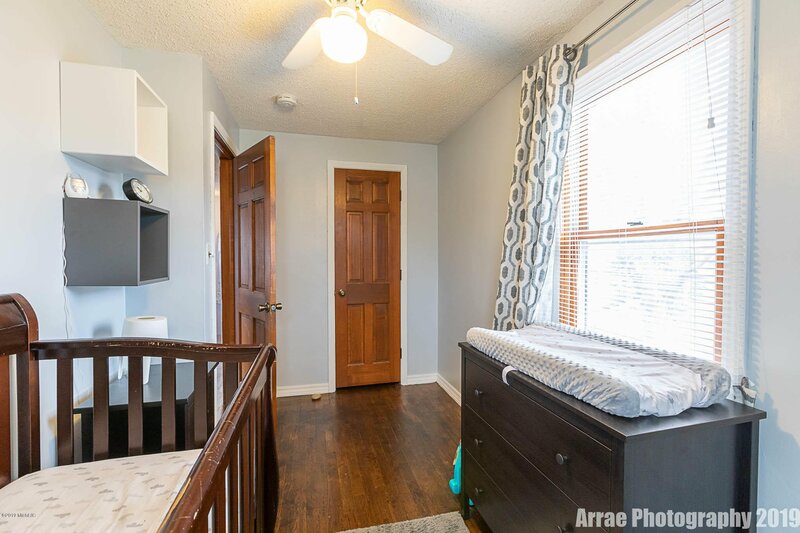 Upstairs you will find 3 well appointed bedrooms and a full bath. 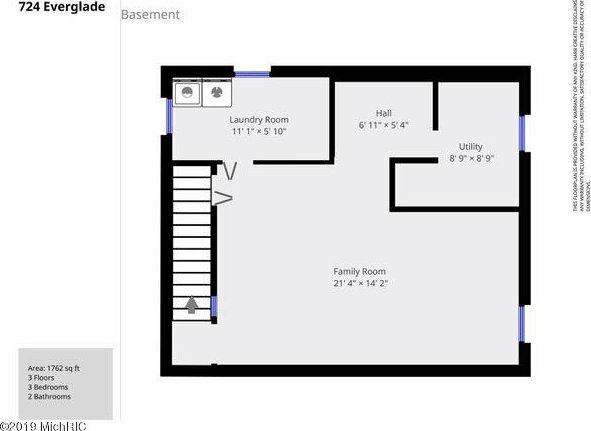 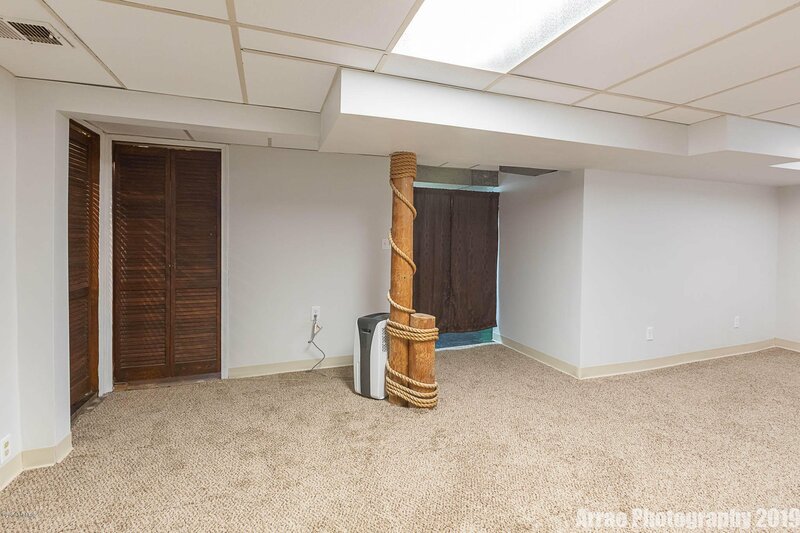 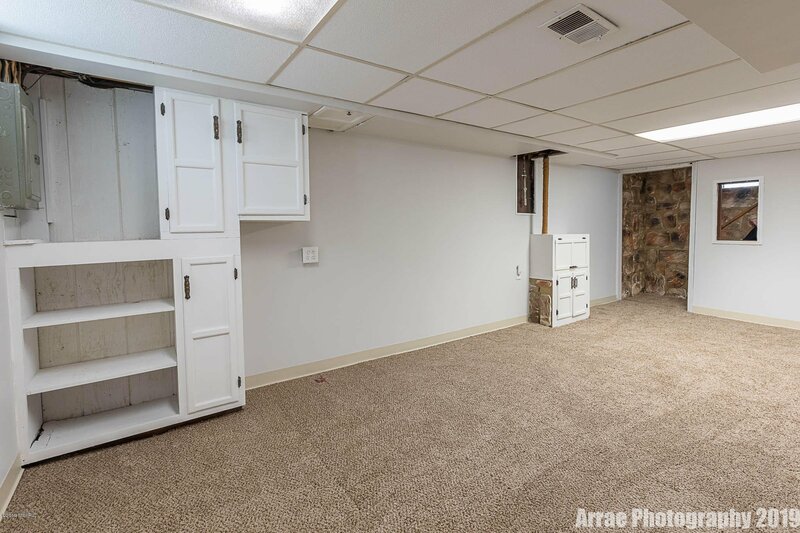 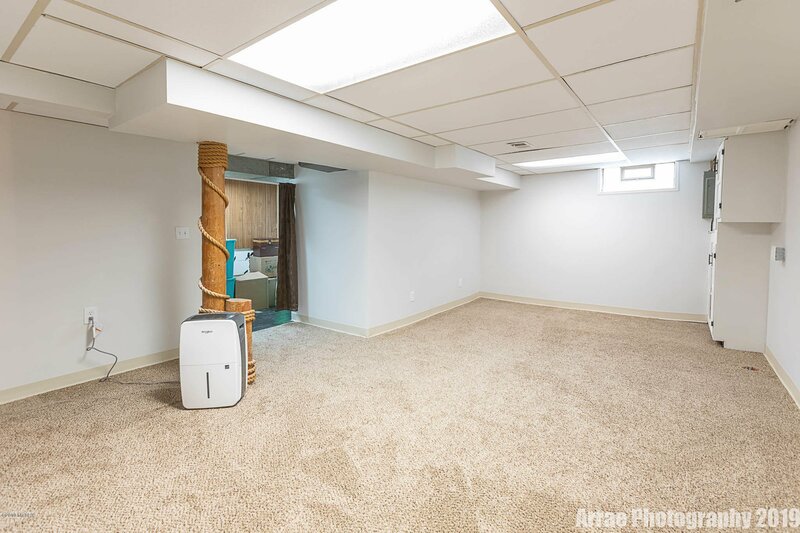 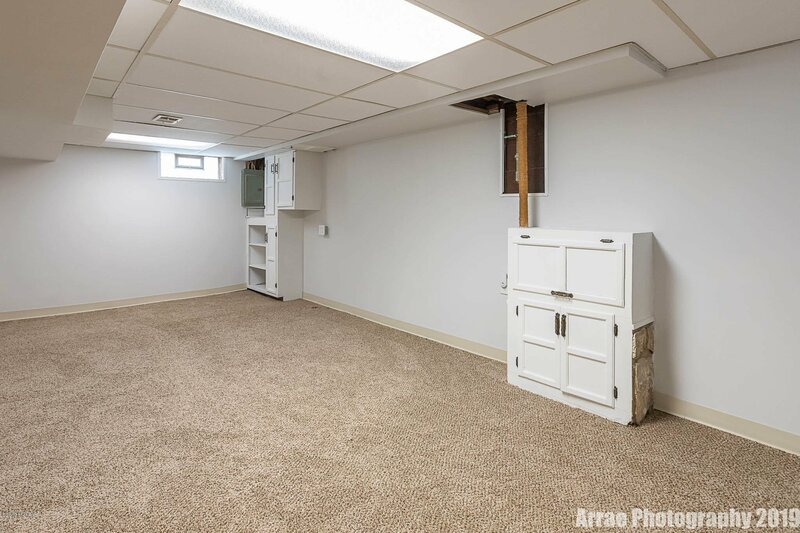 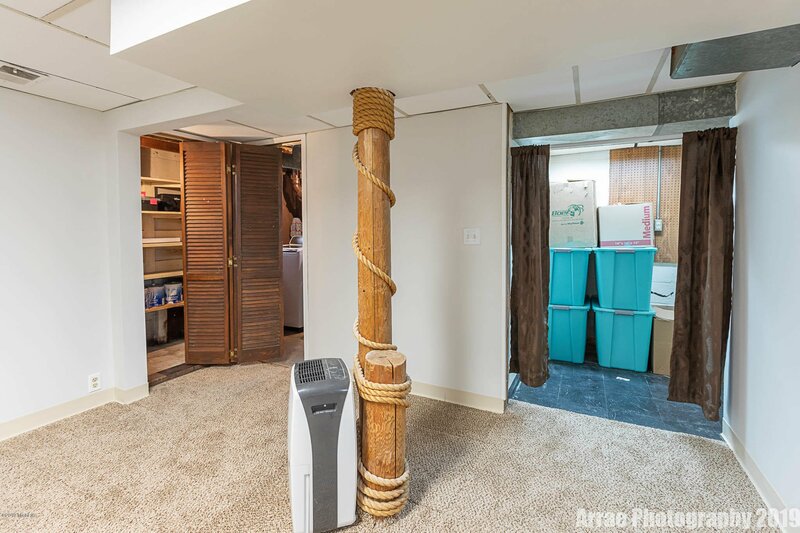 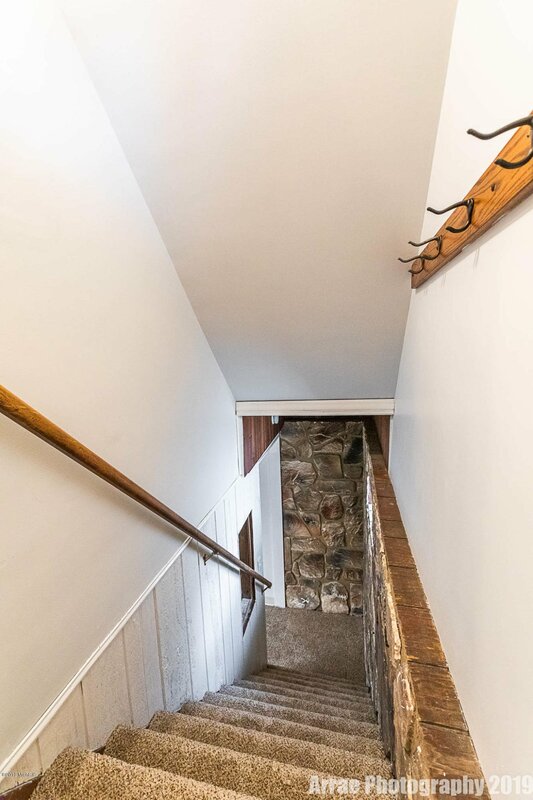 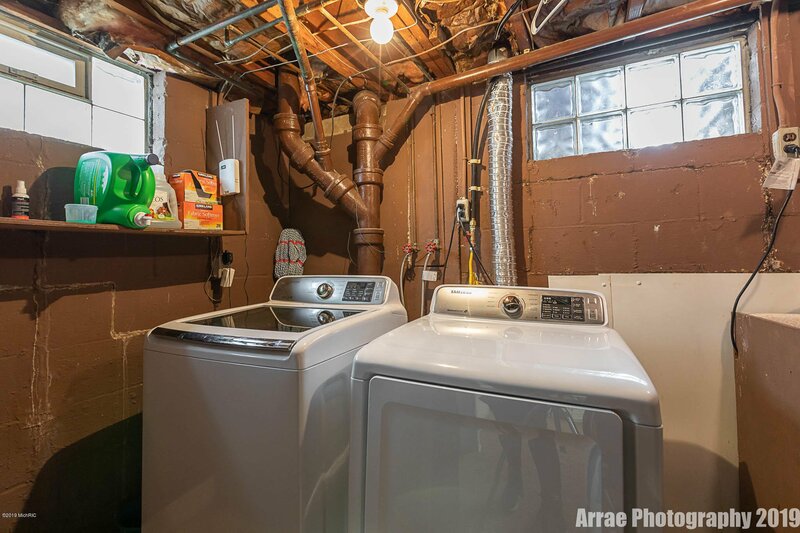 The basement was recently updated and includes a separate laundry area. 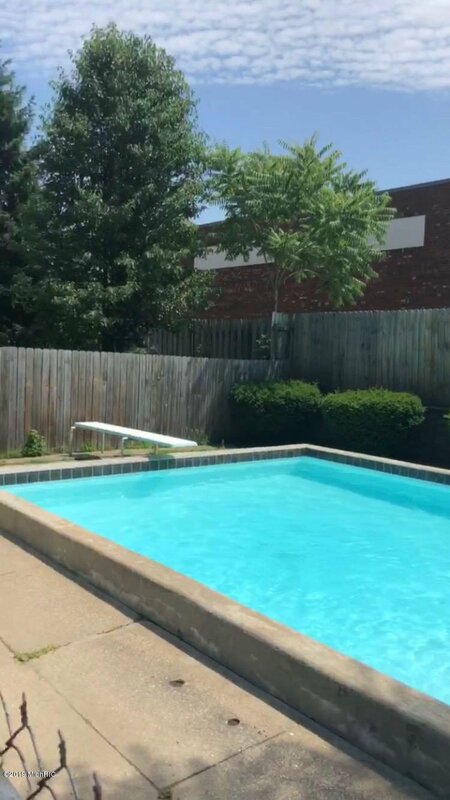 Don't forget to take a tour of the large backyard, AND get ready for some summer fun in your very own in-ground pool! 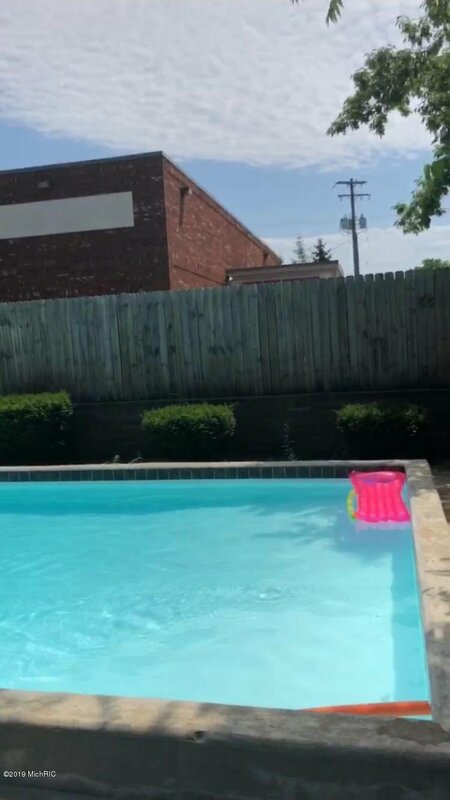 Courtesy of Karla E Amaya-Leone with Midwest Prop of Michigan(Main).